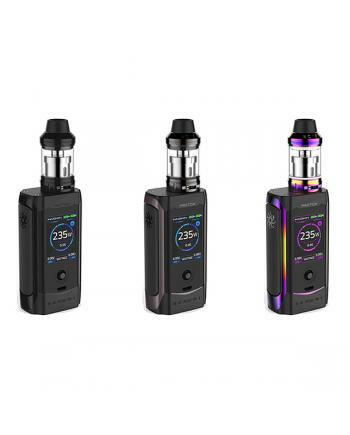 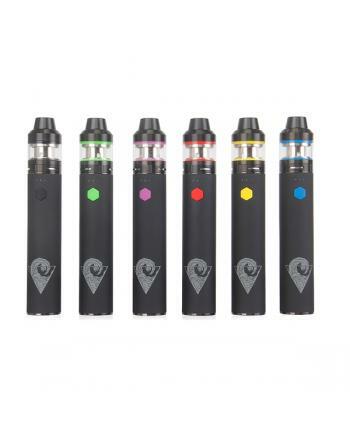 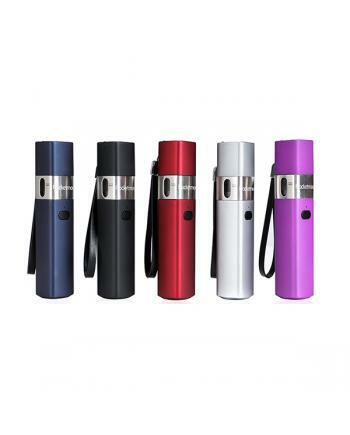 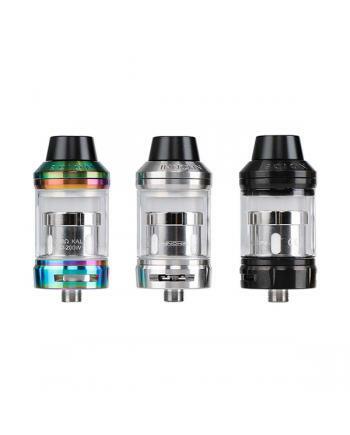 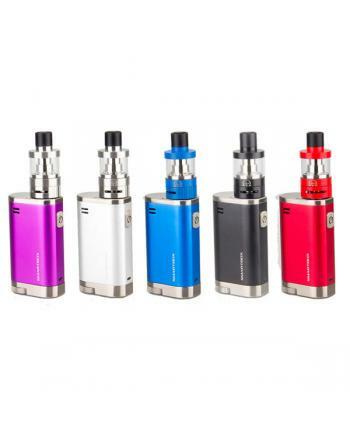 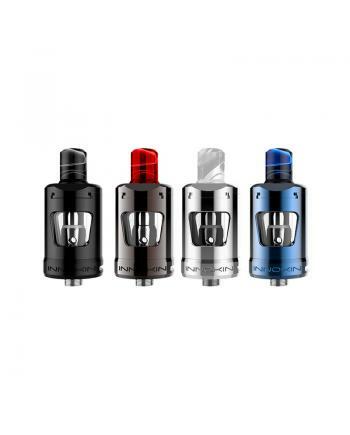 Description: Innokin newest rebuildable vape tank thermo, with stainless steel construction, with..
innokin smartbox is another mini compact size vape kit by the innokin company, the kit has five diff.. 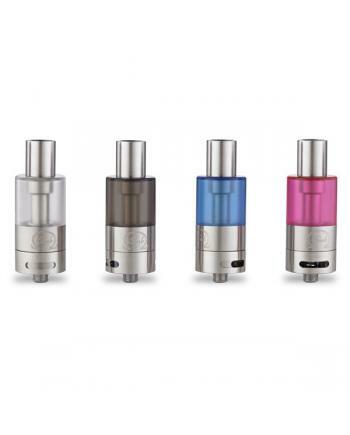 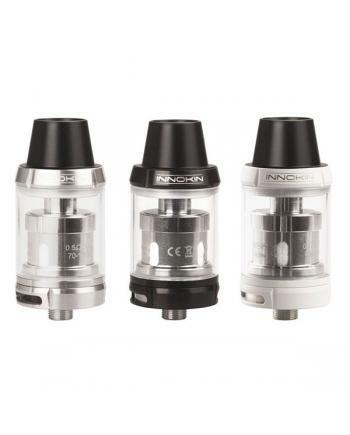 Description: Innokin newest sleek and compact design sub ohm tank scion, three different colors a.. 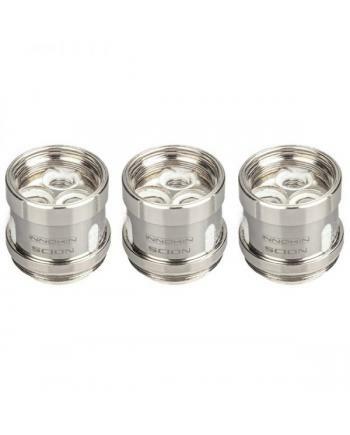 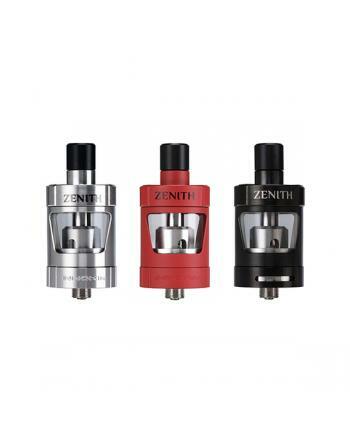 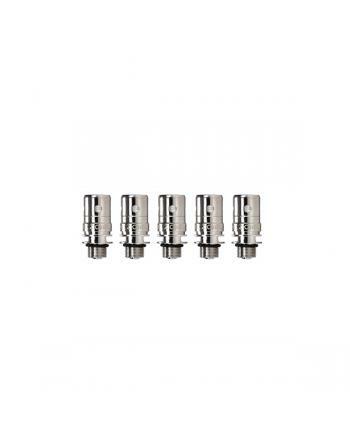 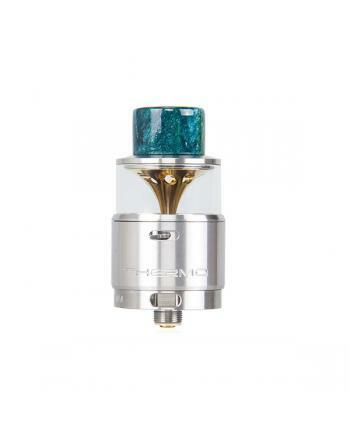 Description: Replacement coil heads for innokin scion sub ohm tank, 0.28ohm and 0.5ohm kanthal BV..